Protects the wetter felts and wetter sponges thus preventing discolouration and or unpleasant odours and preventing machine shut down/downtime. 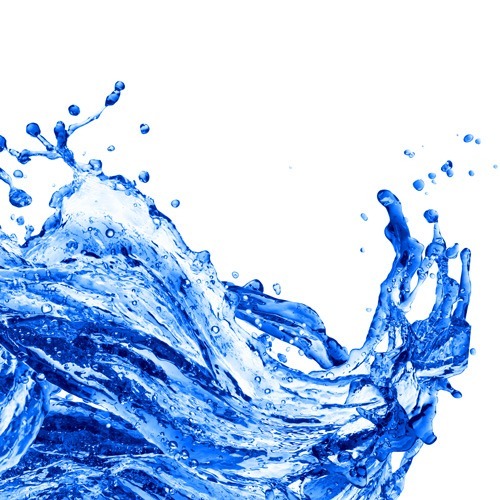 Accepta Envelope Sealing Fluid can be used as a more cost-effective alternative to all major brands of mailroom equipment wetting fluids and is suitable for use with all folder inserters and franking machines. Accepta Envelope Sealing Fluid is specially formulated to minimize glue buildup, prevents odours, fouling and to ensure trouble-free sealing performance of your mailing machines and inserters and tape shooters. 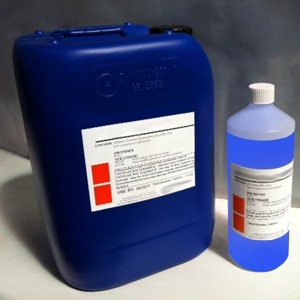 Suitable as a replacement for all leading brands of mailroom equipment wetting fluids.